This post is sponsored by InPixio. With smartphone cameras becoming better and better, and standalone cameras becoming more affordable, there’s no denying the fact that we take a lot of photos and while there are a ton of photo editing apps for phones out there, I like editing my photos on my Windows 10 PC. While you can always use editing software like GIMP or Photoshop, they might seem a bit too complex. Thankfully, there are other decent photo editing solutions out there. Today, I’d like to recommend a photo editing tool for Windows that I think is great. I’m talking about the InPixio Photo Clip 7, which brings a number of cool features that you will definitely like. So, let’s get into the details of the software, shall we? There are always times when a perfect photo is ruined by an unwanted object in the background. Well, this is where the “Photo Eraser” tool from InPixio Photo Clip 7 comes into play. The tool lets you remove any unwanted things in the background and that too very very easily, unlike most other tools out there. 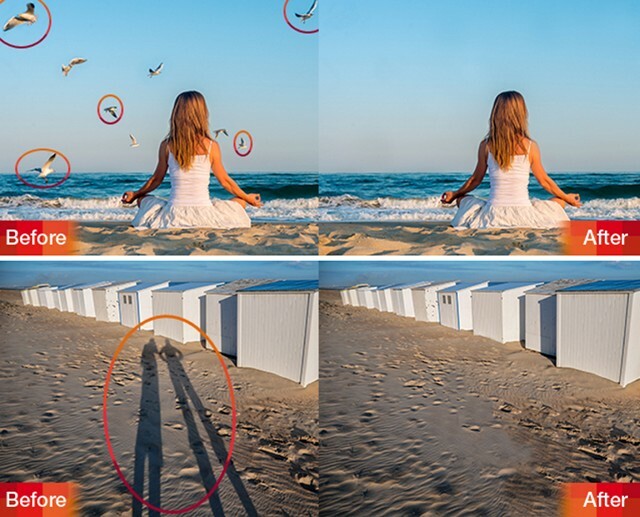 While it removes distracting objects from the background automatically, you can also choose to manually paint a part of the image to another part in the image. 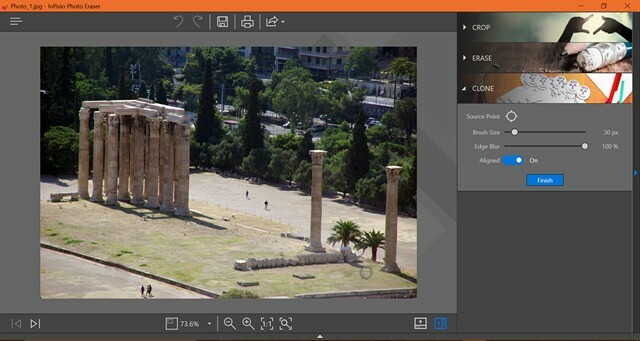 If you’d like to change the background altogether in your photo, you can do that with the “Photo Cutter” tool in InPixio Photo Clip 7. 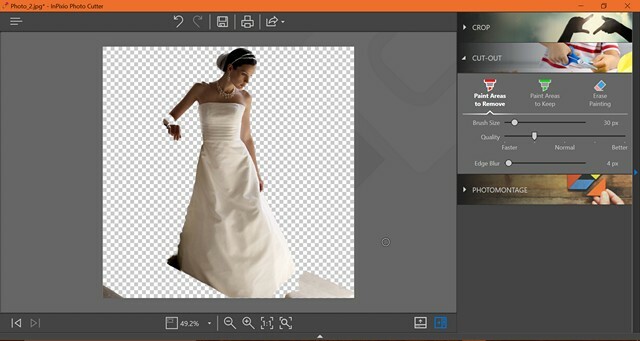 The tool lets you cut out the desired details from a photo or remove the background totally. Plus, you get complete control while cutting any details or removing the background. Moreover, it includes a “PhotoMontage” feature that lets you replace the background of your portrait shots. 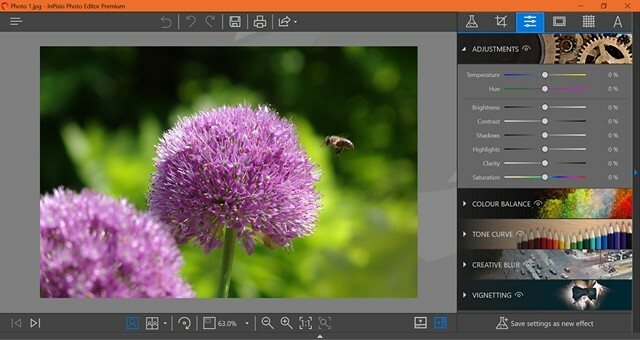 As you’d expect, InPixio Photo Clip 7 also includes a very capable photo editor. The “Photo Editor” brings a ton of effects to choose from. There are effects in different categories, like Lomo, Black & White, Vintage, Portrait, Photography and more. Plus, you can make various adjustments to the temperature, hue, brightness, saturation, clarity, highlights etc. That’s not all, you can also play with the color balance, tone curve, creative blur, and vignette. Other than that, you get various frames, ability to add text and a ton of cool textures to add to your photo. 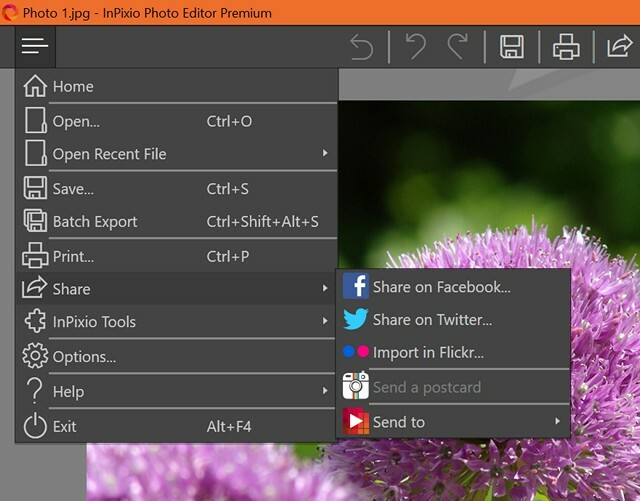 When you first open up InPixio Photo Clip 7, a welcome page opens up that lets you open the Photo Editor, Photo Cutter and Photo Eraser. When you hover over the icons of these tools, you also get a description of what they do. InPixio also mentions its other software products in this page, like Photo Maximizer, Instacards, and PhotoFocus, but they do not hinder the experience at all. 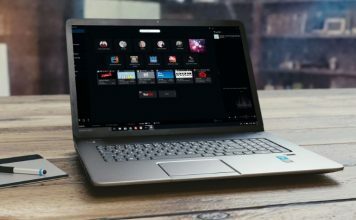 When you click one any of the aforementioned tools, a different window opens up, where you will see your recent files, along with options to open any new image, tutorials, and a help option. All of these tools feature a dark UI, which I really like and with all the features resting on the right, the interface definitely looks very clean. Personally, I have no qualms with UI. I like how modern it looks, while also looking very simple and functional and I’m pretty sure you’ll like it too, especially if you hate photo editors with complex interfaces. 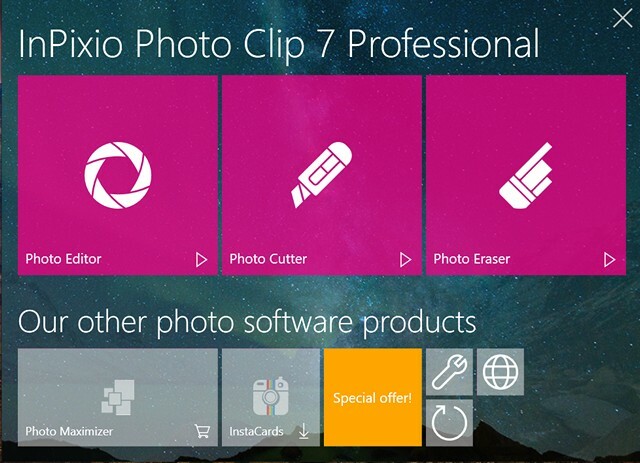 I have been using the InPixio Photo Clip 7 for quite some time now and let me just get it out there. I like it. As I mentioned, the UI is pretty great but along with that, the tools also work very very well. I tried all the three tools and I really like how they work. I especially like the fact that all the tools have tutorials, which explain the working of the tools to you. These tutorials should surely come in handy for people who aren’t very well versed with photo editing software. 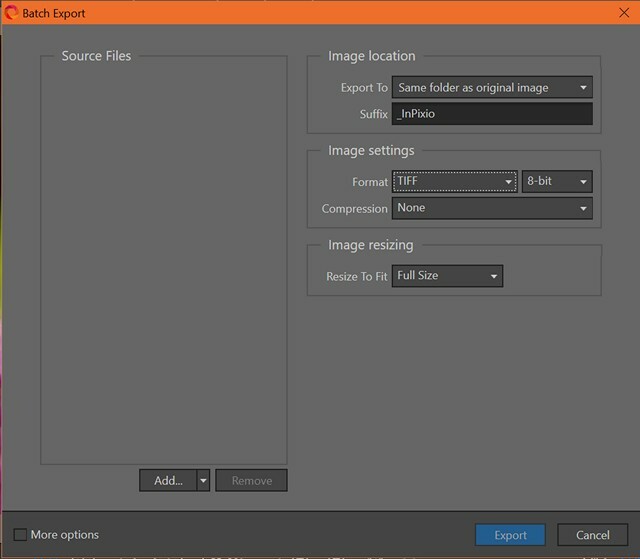 Apart from the fact that the three tools that InPixio Photo Clip 7 brings are great, I like the option to batch export images, with the ability to set the image format, quality etc. You can also share your photos directly to Facebook, Flickr and other social networks directly from Photo Clip 7, which is pretty handy. Overall, the tools that InPixio Photo Clip 7 brings work very well, and in my usage, I found the working to be pretty sleek and I never came across any lags inside the tools. However, the main welcome window of Photo Clip does tend to hang, which is weird. I hope the developers fix this, because other than that, the software is pretty flawless. The InPixio Photo Clip 10 is available for numerous Windows platforms, starting from Windows XP to Windows 10. Plus, it’s supposed to work on any device that features a 1GHz Pentium processor with 1 GB RAM, so it should work even on your very old Windows PC. The software is available on a free trial and the full version is available for $49.99. If you are looking for a fully featured yet a very simple photo editing solution, the Photo Clip 7 is definitely worth a shot. However, don’t trust me, just try the app’s free demo and I’m sure you will be as impressed as I am. So, what are you waiting for? Give it a try and let me know your thoughts in the comments section below.